[TRANS] 100517 Will DBSK Work Together Again Due To Cameron’s 3D-Technology? Whether or not DBSK, who is on the verge of disbandment, will work together again for James Cameron’s 3D-image technology, has become the focus of attention of the public. Through a tripartite cooperation amongst SM Entertainment, Samsung Electronics and James Cameron, who is the director of the Hollywood blockbuster movie, Avatar, SM Entertainment will recreate and reproduce the music videos and live concerts of its artistes into 3D-images to be broadcast on worldwide home theatres, and DBSK is among the ranks. SM’s producer Lee Soo Man participated in the co-signing ceremony held at the Samsung Electronics Head Office in Seocho-dong, Seoul, amongst the three parties, James Cameron, Samsung Electronics and SM Entertainment on 14th May at 11AM. In his explanation regarding the plans of 3D-image production, Lee Soo Man mentioned Girls’ Generation, BoA, Super Junior and DBSK. DBSK’s members Uknow Yunho and Choikang Changmin also attended the co-signing ceremony, saying “It’s an honour to be able to promote our activities through 3D-images” and [they are thus] determined to “give their best efforts to bring forth their best performances for everyone”. 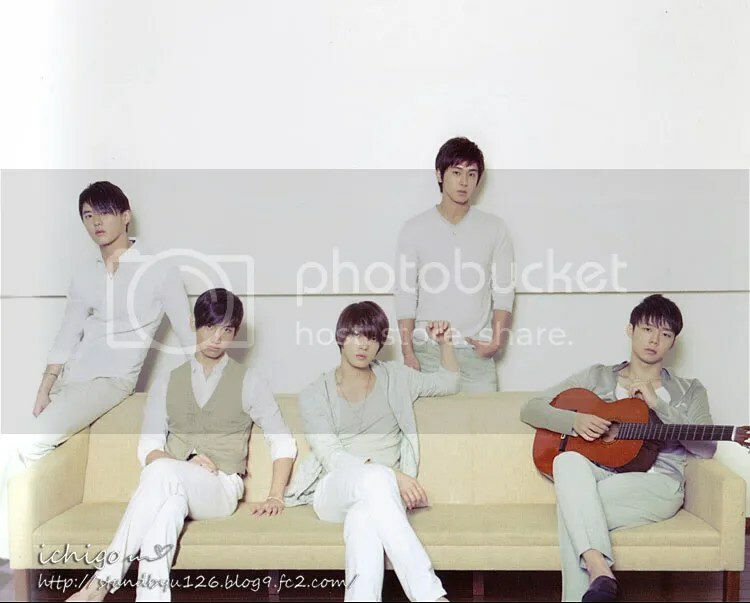 Currently, DBSK’s other three members, Xiah Junsu, Youngwoong JaeJoong and Micky Yoochun, are carrying out their solo activities. Ever since the trio had filed a lawsuit against SM, DBSK seems to be heading down the road of disbandment. However, given that producer Lee Soo Man has mentioned DBSK before the presence of James Cameron in such a formal setting, it has since caught the attention of the public as to whether or not DBSK will be given another opportunity to work together again. On the other hand, BoA, Girls’ Generation and other artistes under the management of SM Entertainment will begin their production of 3D-imaging with James Cameron from June onwards. Other than their own concerts and music videos, SMTOWN Concerts, which feature all of SM’s artistes, will also be produced into 3D-images. This entry was posted in DTL News Preview and tagged DBSK, James Cameron, SM. Bookmark the permalink.